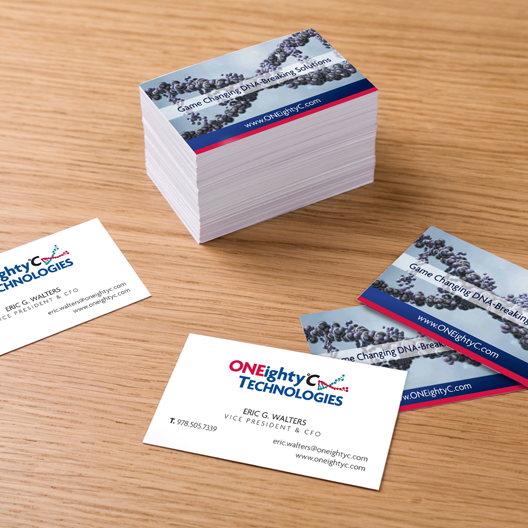 ONEightyC Technologies came to us as a new business just starting out. 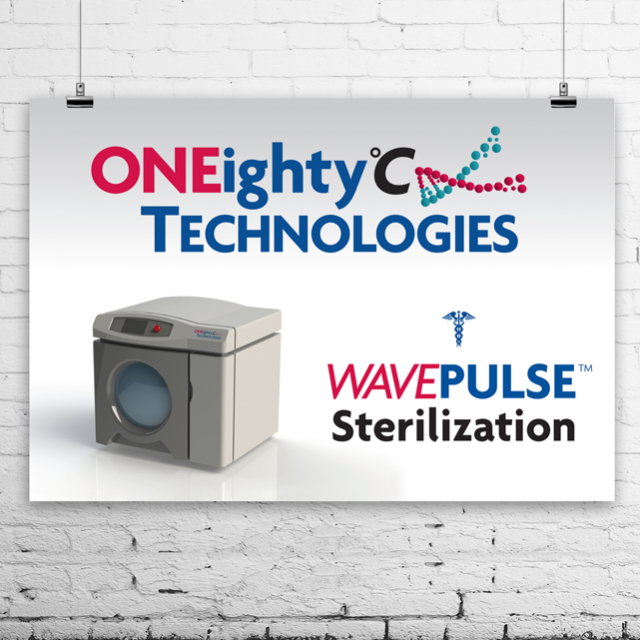 They deal with a platform that sterilizes bio-pathogens, viruses, super bugs and other lethal substances. 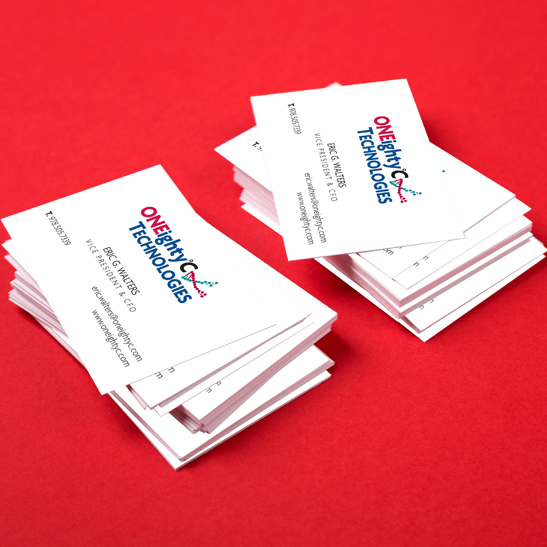 They needed a brand identity that captured the essence of their DNA/RNA fragmenting technology. 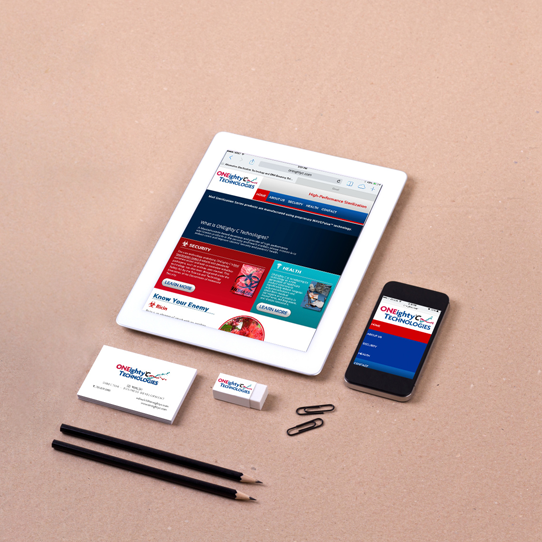 We designed their logo, print collateral and website.